At Salon Muse, we are committed to helping you look and feel your absolute best. Since healthy hair care is an essential part of a healthy lifestyle, we only offer the best products available in the haircare industry. It doesn’t stop with just a great cut and color. At Salon Muse, our stylists not only educate our clients on how to properly care for their hair, but also how to maintain and achieve that signature style at home after they leave the salon. We offer a wide range of treatments to help maintain strong, healthy hair. Be sure to check out our services page to find out more. GKhair – is much more than just a name. It’s a brand with a promise. A promise that your hair needs will be fulfilled. 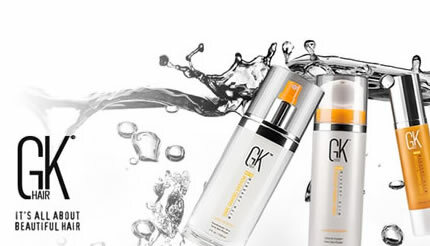 Whatever your desires may be, GKhair is the experience your hair needs. Evo is an innovative, professional hair and beauty product manufacturer with individuality and integrity; a manufacturer that speaks the truth. 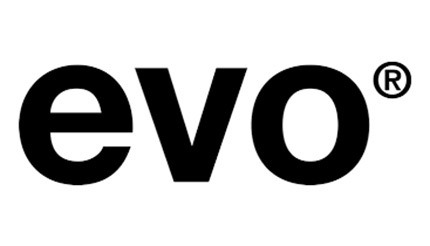 Evo products give professional results while respecting the environment.